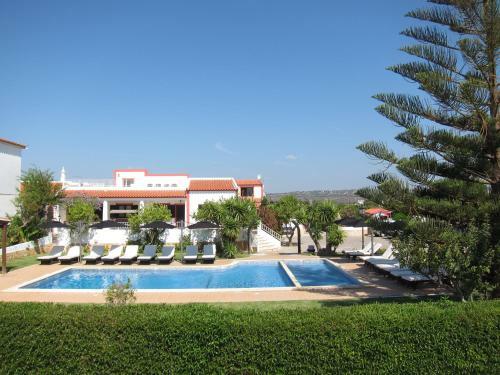 Five-Bedroom Holiday Home Albufeira 2 is a holiday home is set in Albufeira is 1.8 km from The Strip - Albufeira. The holiday home is 2.1 km from Fisherman's Beach. The unit equipped with a kitchen with a dishwasher and oven.